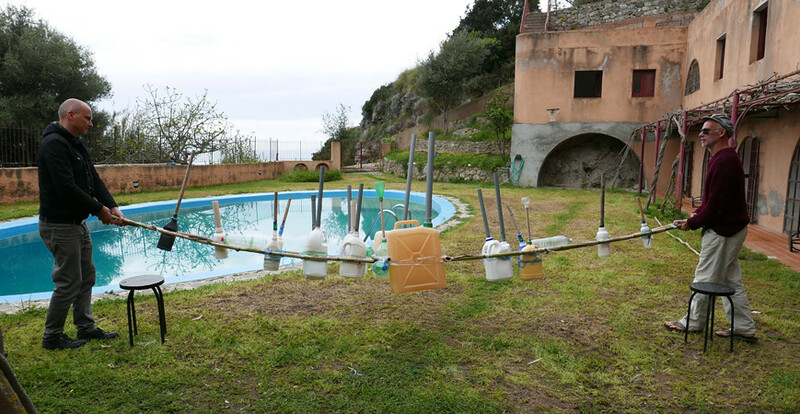 Plastic Souls is the sonification of the plastic waste floating on the surface of the seas and oceans and washed up on the beaches. 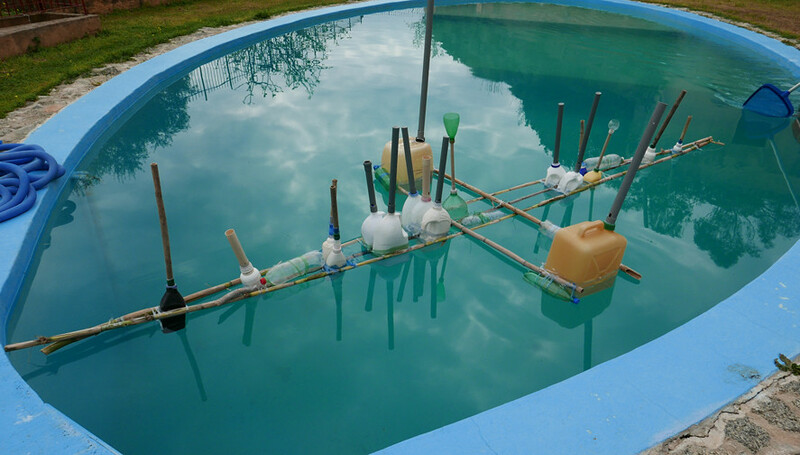 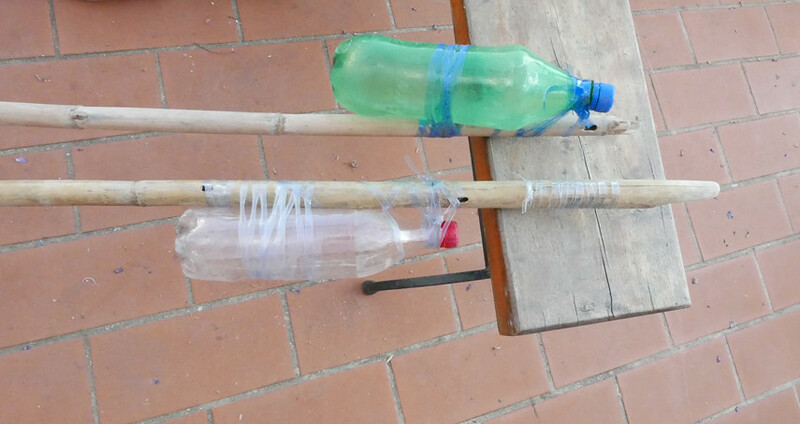 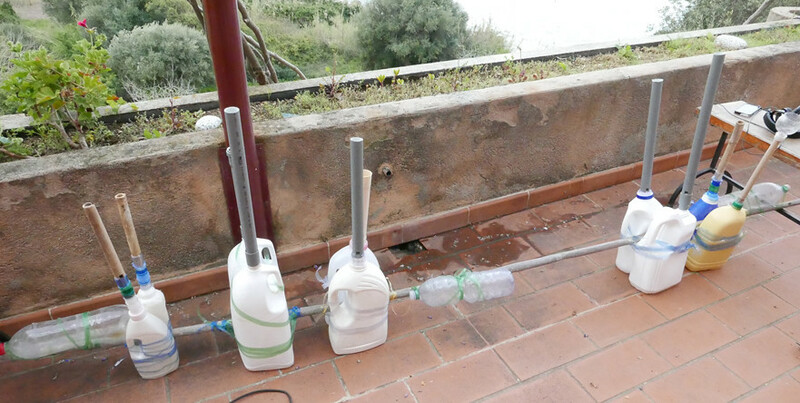 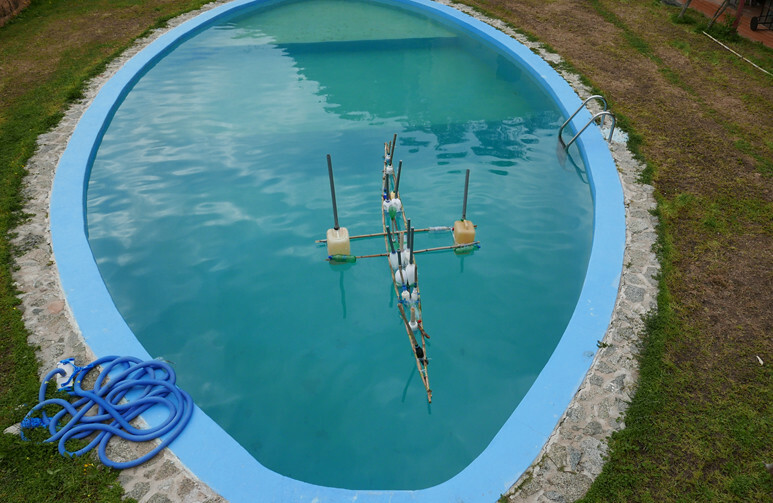 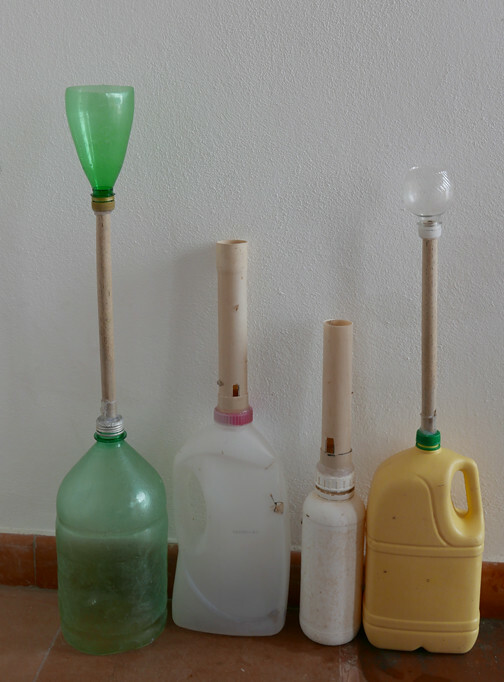 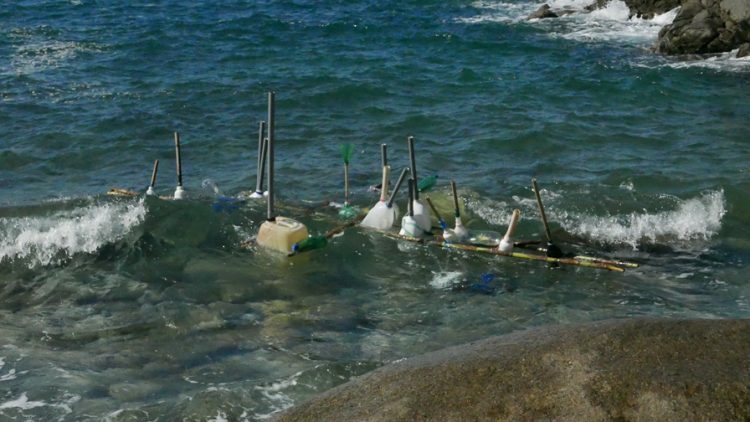 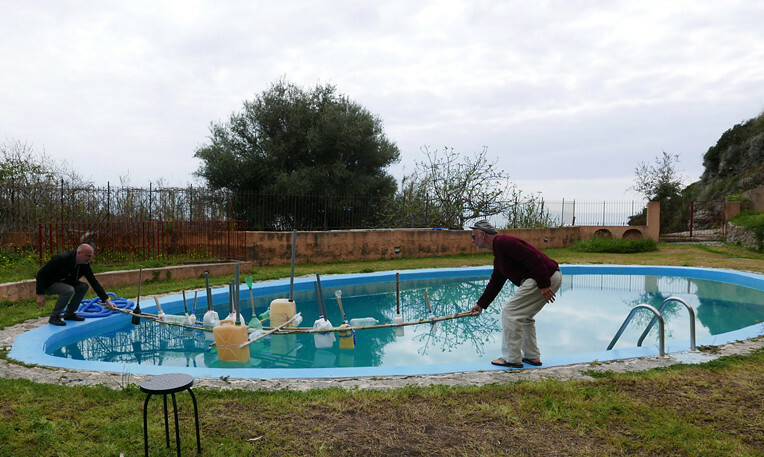 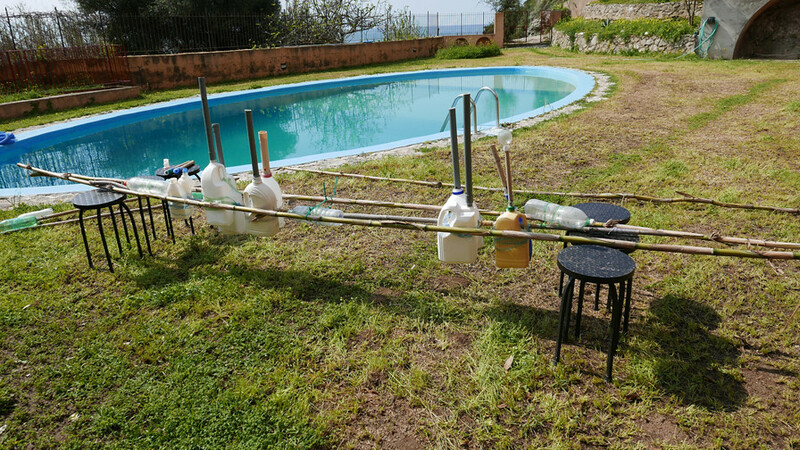 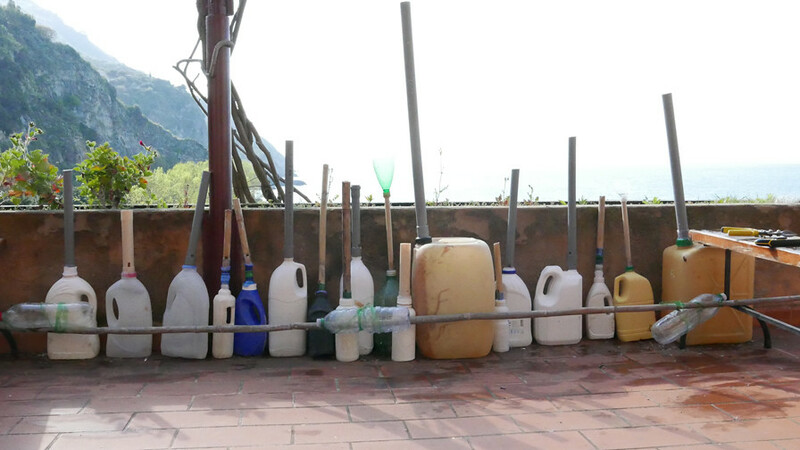 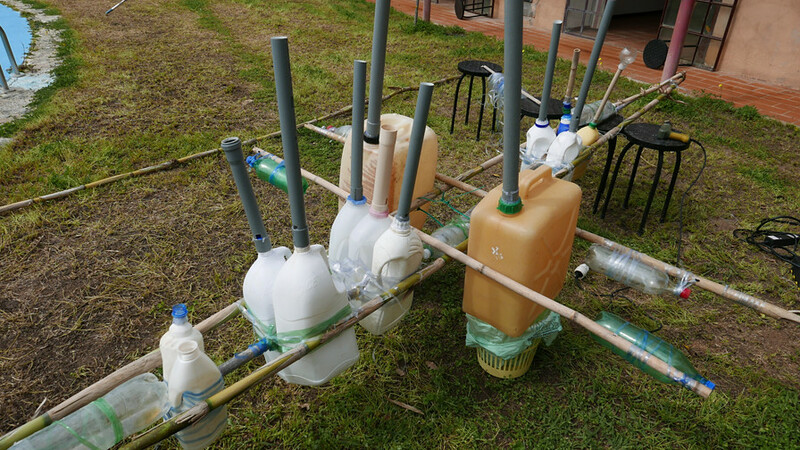 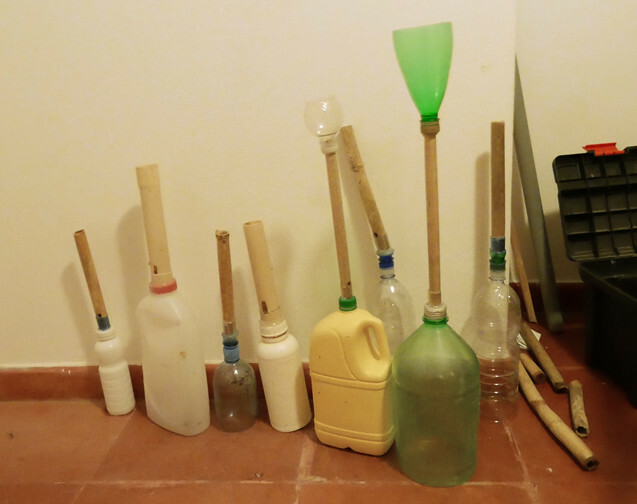 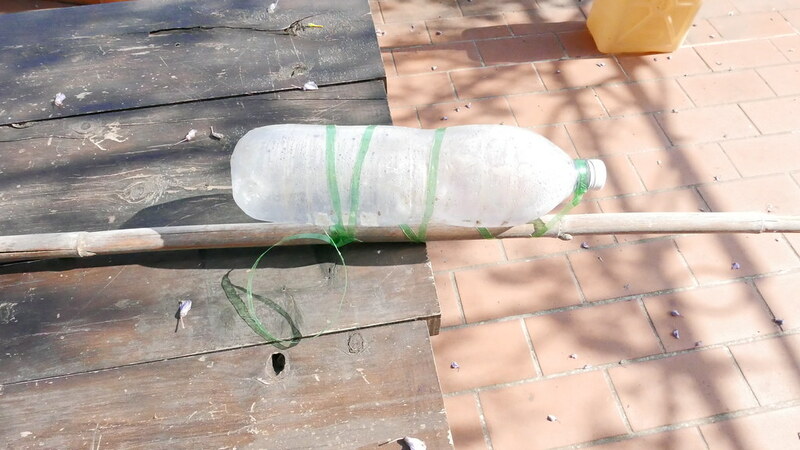 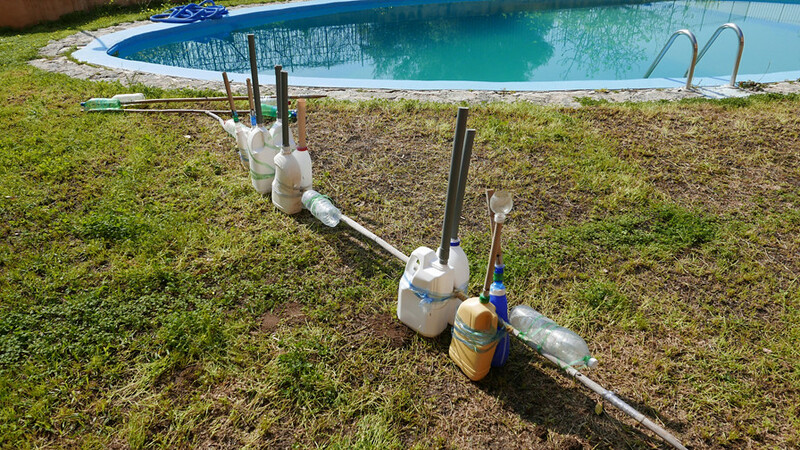 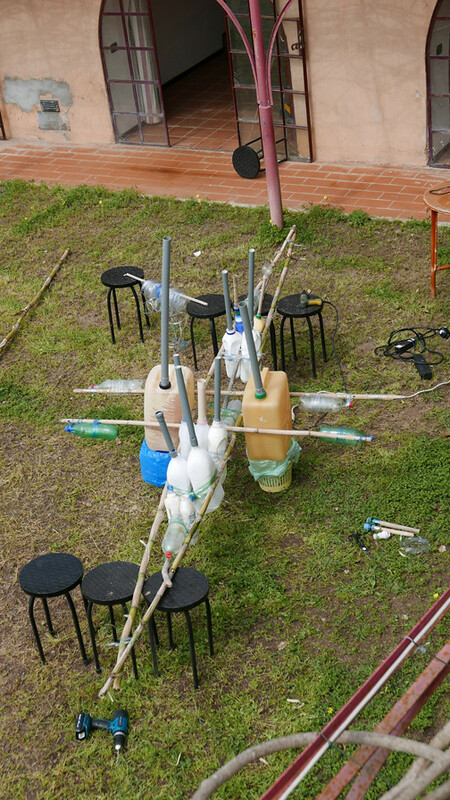 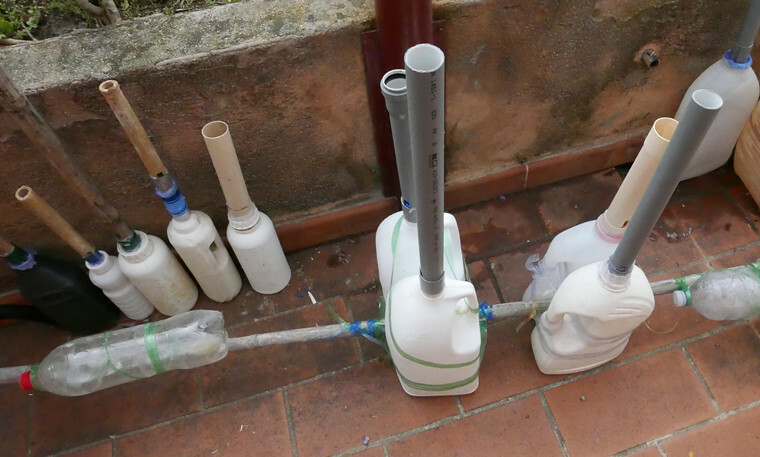 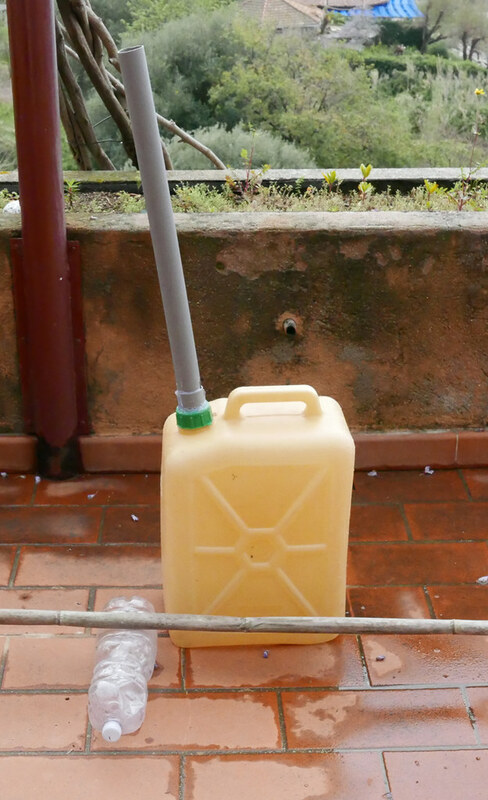 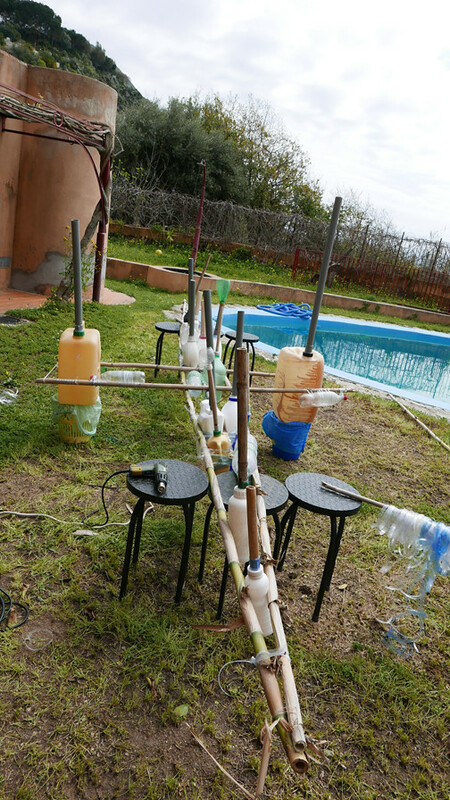 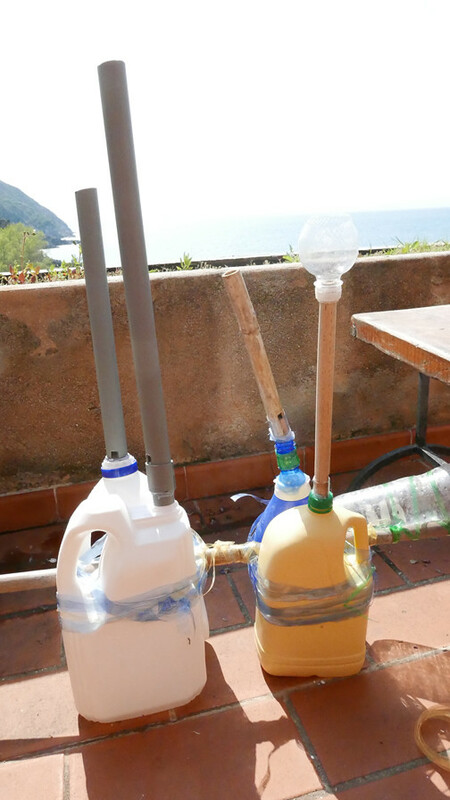 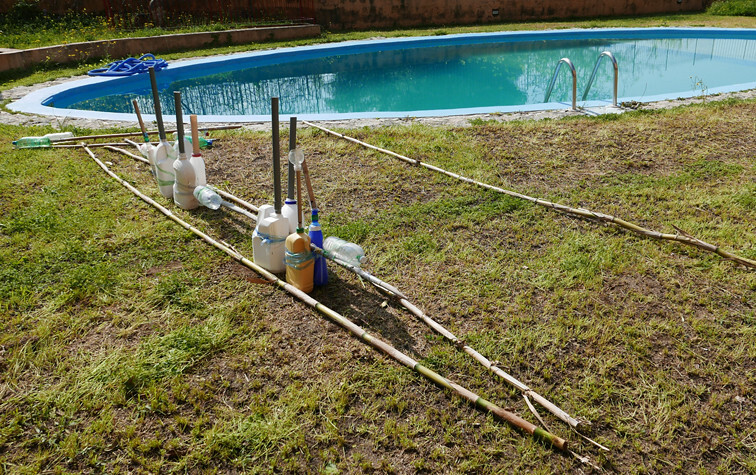 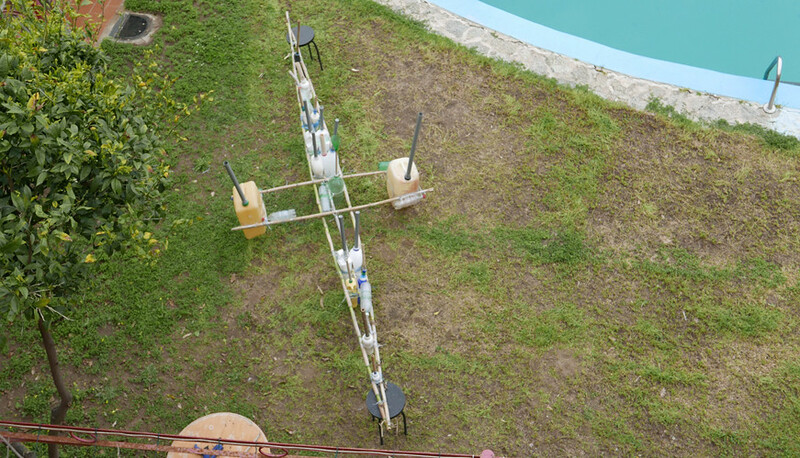 Plastic Souls is a series of floating instruments whose main component is floating plastic waste. 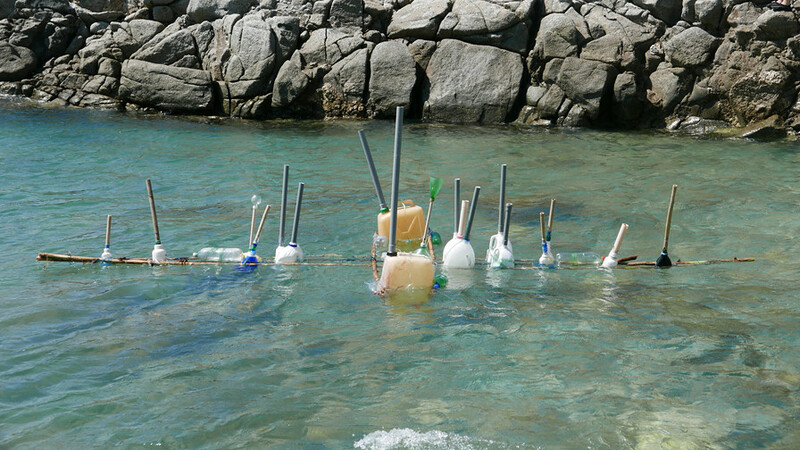 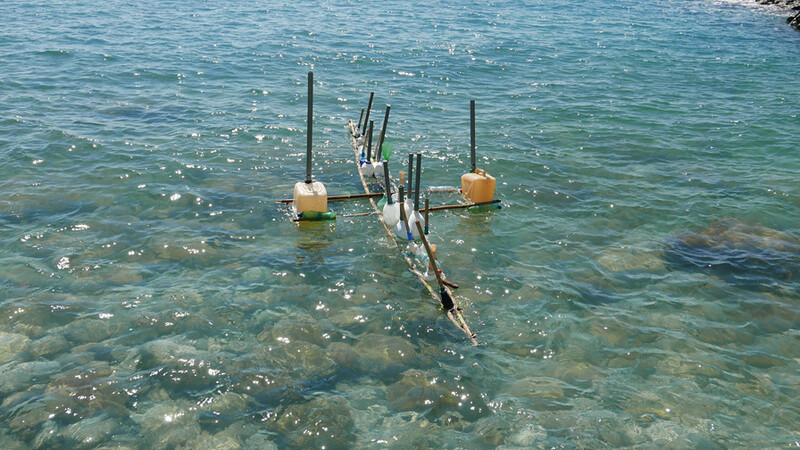 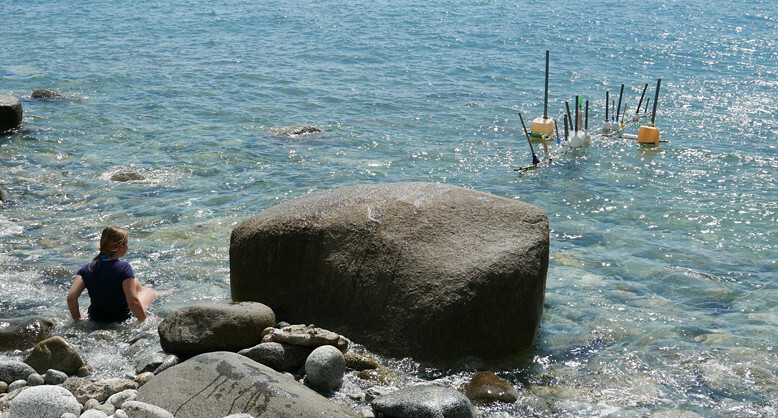 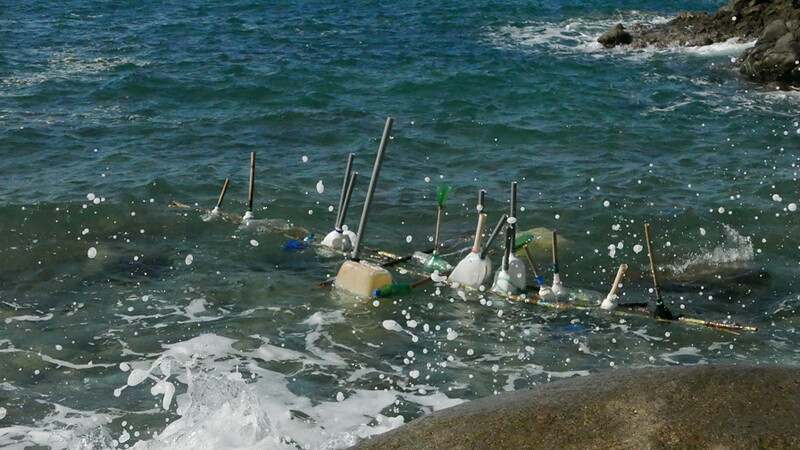 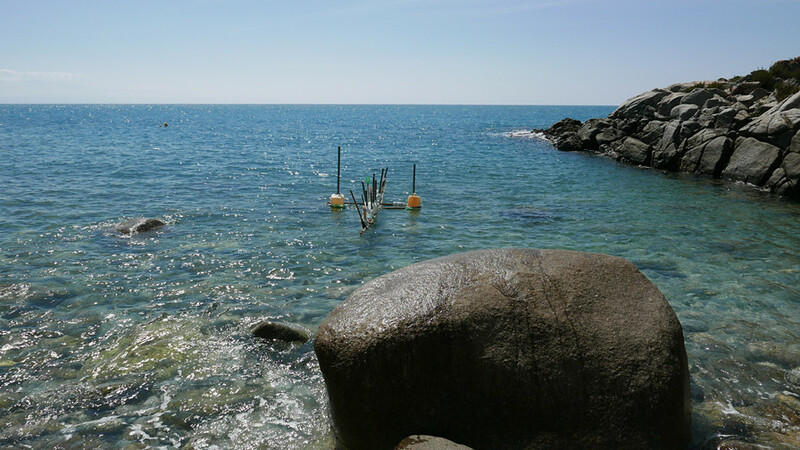 The instruments to be played by the sea itself. 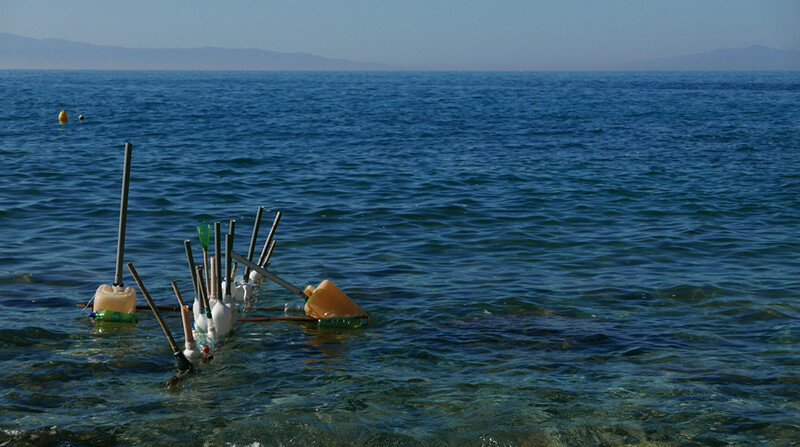 The energy of the waves would continuously pump air through the instruments. 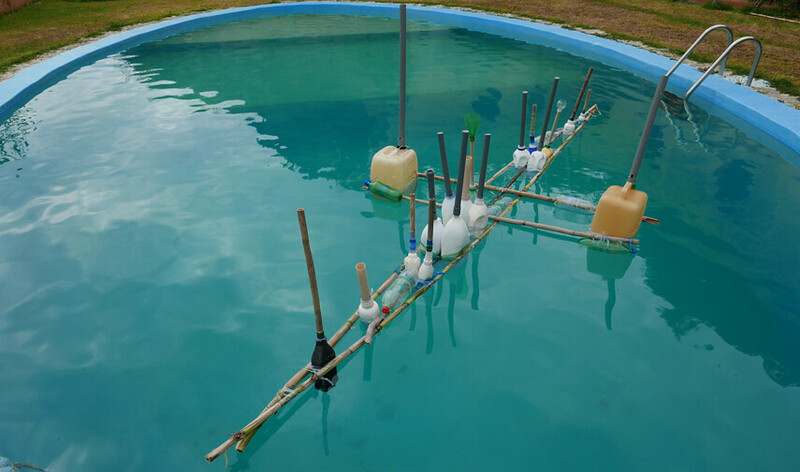 Plastic Souls is a long floating construction with al sorts of bottles and flutes in a long row. 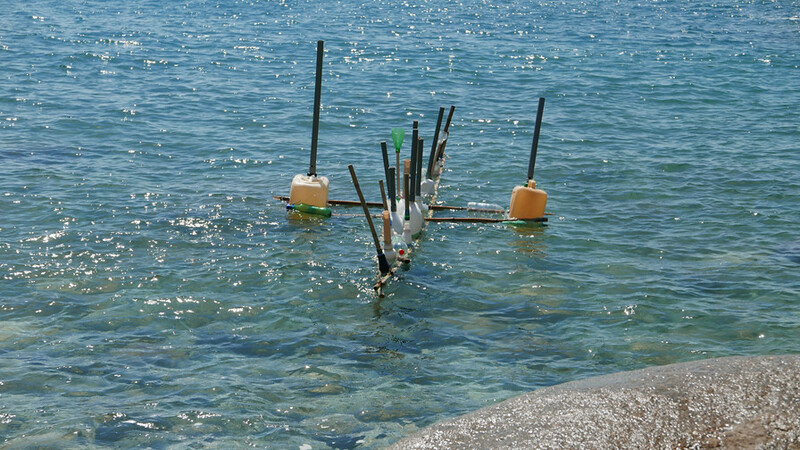 Placed in a 90 degrees angle to the coast, so that each wave rolling to the coast will play the instruments one after the other.